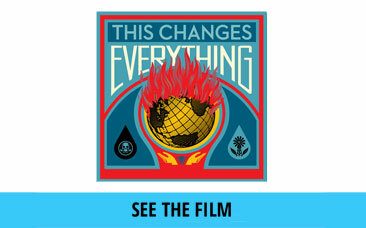 Wondering what you can do and where you can plug in to the climate justice movement? Below you will find links that are relevant the top 14 countries we have site visitors from. We recommend starting where you are with what you have – bringing your skills, networks, interest and ideas to campaigns in your community. We also encourage you to work collaboratively with other people where you live. 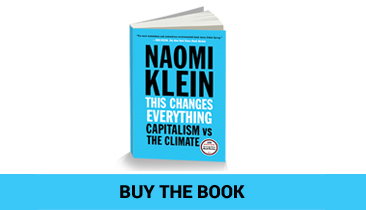 As Naomi has written climate change is a crisis we can only solve together. Obviously we can’t list every amazing campaign and organization in the world here, so instead we’re sharing some links to international groups with local chapters as well as some inspiring organizations that we know of in different countries as a starting place. If you think we’re missing a group who should be listed, please let us know here. We also recommend checking out this EJOLT Environmental Justice Atlas and see if you can find a campaign in your community if your country is not listed below. If you think we’re missing a group who should be listed, please let us know here.